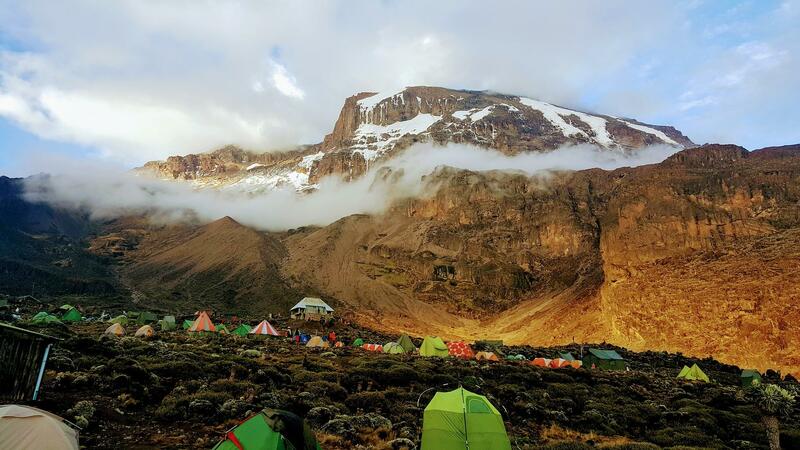 This safari will be carried out in the northern circuit and you will explore the four great Northern Tanzania National Parks. 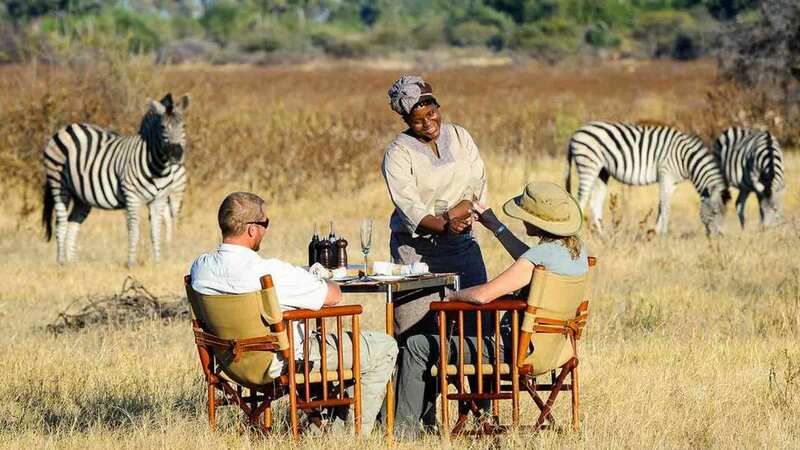 We shall provide this safari special for the clients to witness the big five animals in Africa. You can also enjoy balloon safari as an option activity. You will also visit the Ngorongoro Crater, Tarangire National Park, Lake Manyara National Park. 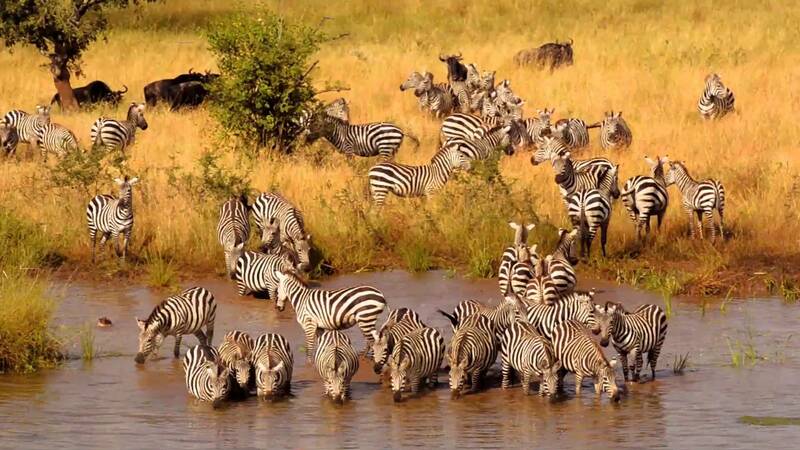 This safaris leads to unforgettable holiday in Tanzania. Early in the morning, you will be collected from your hotel and after a 2 hour drive, you will arrive at Tarangire National Park. The Giant baobab trees, bush savannah and the seasonal marshes will add to the wonder of this nature reserve. The park is considered as one of the best places to view the elephants up close and the other animals include; buffaloes, zebras, wildebeests which are followed by the predators like the lions, the leopards are seen now and the cheetahs are rarely spotted. Just from the open roof of the vehicle, you will be able to absorb the landscape and watch all the animals. Have breakfast and after travel from Karatu to Mto Wa Mbu village where you will register at the park for game viewing in the morning session. 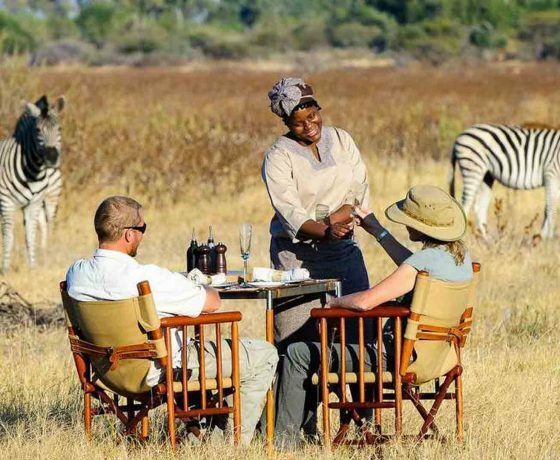 You will after continue with your safari until later in the afternoon when you will be taken to the village for traditional lunch. 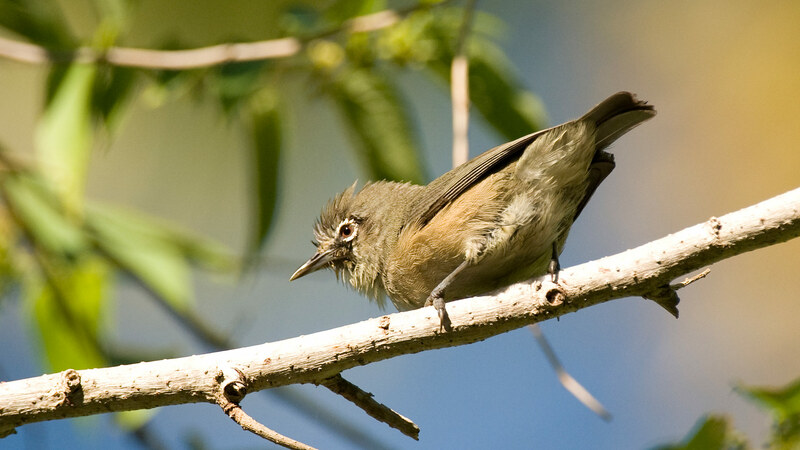 Lake Manyara National Park is famous for over 400 bird species, primates- filled with forests and grassy plains. The large area of the park is covered by the alkaline lake which is the breeding grounds for the large colonies of the flamingos and many waterfowls. This national park is home to giraffes, hippos, wildebeests, monkeys, impalas as well as baboons. After the game drive, you will be taken on a cultural walk by local guides then later return to the lodge for dinner and overnight. 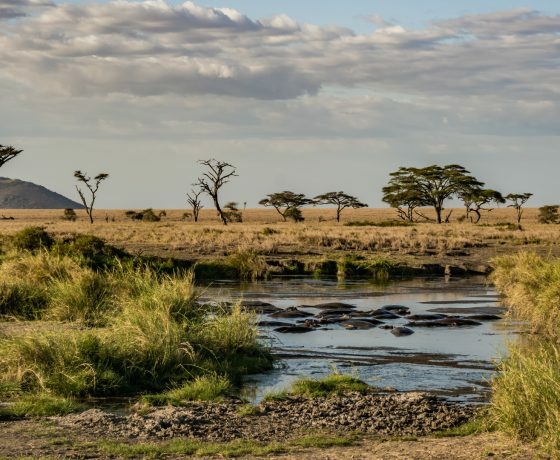 After enjoying breakfast, you will travel via the cooler highlands to the Southern Serengeti and at mid-day, you reach the plains of Serengeti National park. 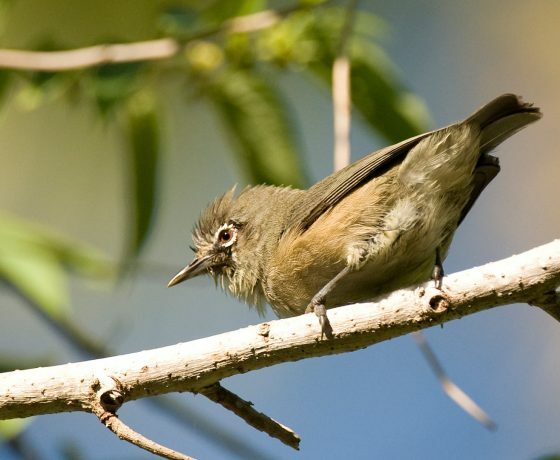 This park is the largest in Tanzania and has got diversity of habitats and the landscapes with short grass plains, savannah, the thick bush, lakes, and the swamps. The Bizare rock formations are called Kopjes that dot the grassy landscape where the predators are often seen. 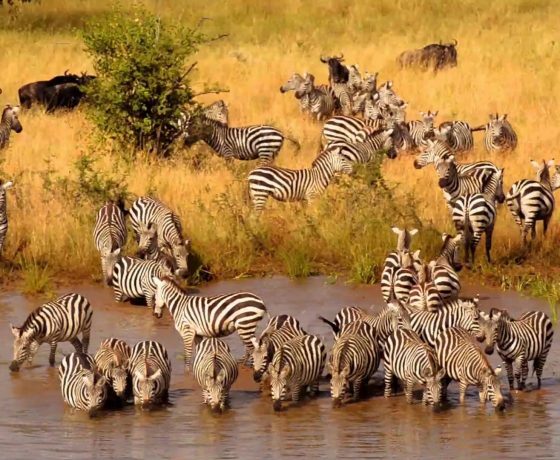 The Serengeti is also famous for the yearly migration when hundreds of thousands of the wildebeests and zebras trek to find the fresh grass and water. 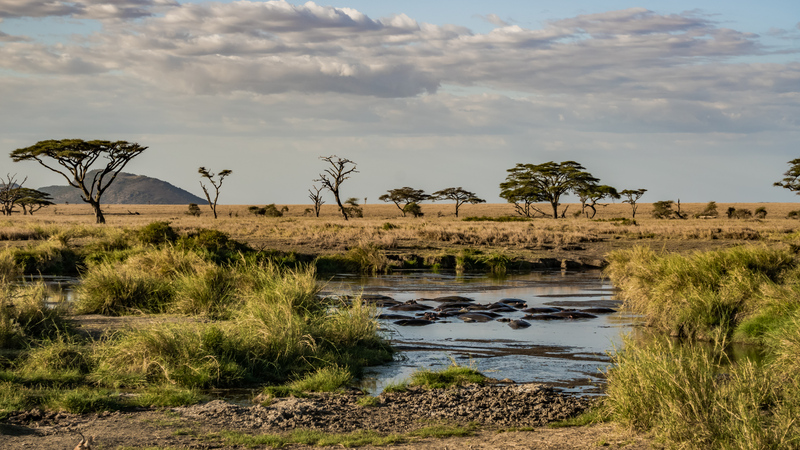 On this day, you will have an optional of Serengeti Balloon Safari (at extra cost of USD 599 per person) and then the entire day is dedicated to game viewing with in the Serengeti National Park. 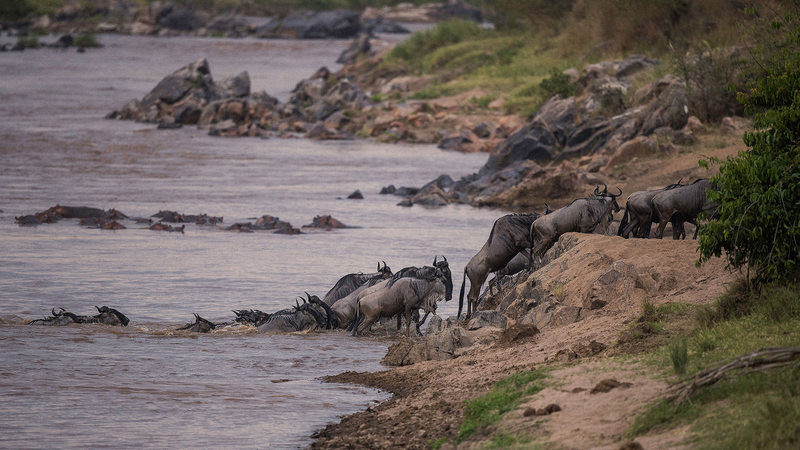 The places that you visit will also depend upon where the migration of herds are. The predators usually follow closely behind the trekking of animals and these include; lions, leopards and the cheetahs. During the short rains of November and December, the herds move from the hills in the north to the plains found in the south. In the longer rainy season of April to June, they return to the north. 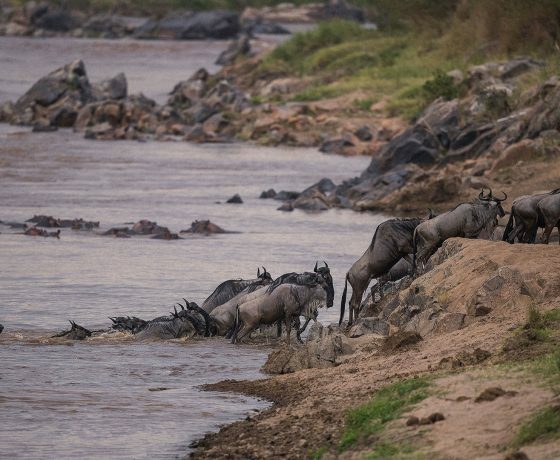 When the migration is completed on the yearly rainfalls, the locations of these herds may vary from year but the guide will know where exactly to locate the animals and where best they can be viewed. On your way to the park, you will enjoy some game viewing before you leave the park in the early afternoon to continue your journey to Ngorongoro Conservation Area. As you reach the crater, you will view giant caldera below a breathtaking view. You will leave the Ngorongoro Conservation Area and then drive to Ngorongoro Farm House in Karatu, where you will join a walk in the coffee plantation to learn more about the cultivation and processing of coffee. Have breakfast at day break and then travel back to the Ngorongoro Conservation Area before you drive down in to crater. This massive collapsed volcano is home to over 25,000 mammals ranging from the Big Five including; lions, elephants, Rhinos, Buffalos and the leopards to spot the hyenas, rare wild dogs and over 500 bird species of the Area. 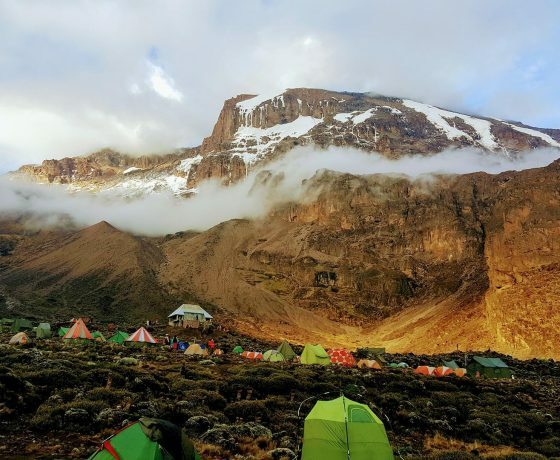 After the game drive and a picnic lunch, you will leave the caldera in the afternoon and after return to the Ngorongoro farm House to spend another night. Have a leisurely breakfast and after you will travel back to Arusha where you will arrive at around Mid-day. You will then be dropped at the hotel of your choice or at the airport. On this day you may go for a nature walk along the Endoro Trail in the Ngorongoro Highlands if you wish.